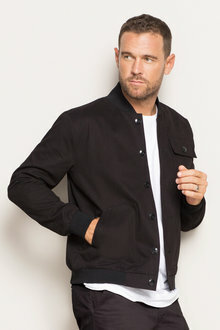 The Southcape Fashion Outdoor Jacket is as fashionable as it is functional. 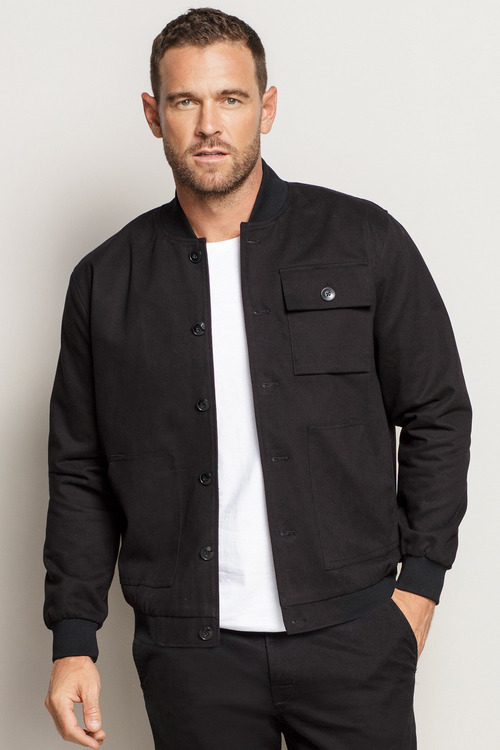 In a bomber jacket-style, this piece is fashioned from polyester and is fully lined, with multiple pockets and ribbed edges. Style yours with slim cut denim, a classic white tee and sneakers for an easy casual outfit.